My favorite is the lord executioner. 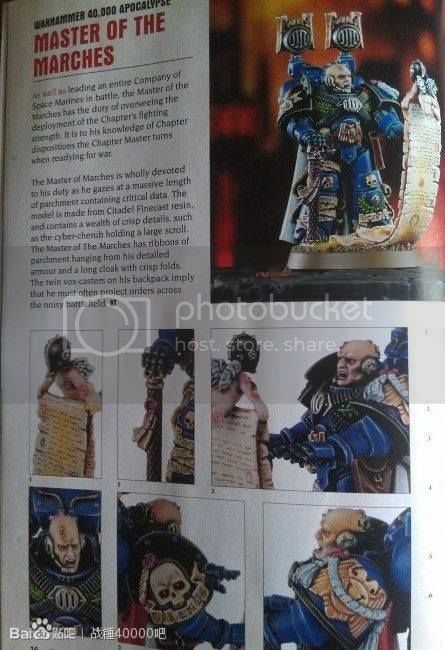 I am surprised to see these models, I thought that GW was bringing out some Chaos SM stuff given those little videos on their website right now. careful with graphical links out of white dwarfs or codizes. GW hat the site of Fait212 removed temporally because of WD leaks. linkin to bloggers/different forums that post these however have no issue for us here. The Lord Executioner would make a great Commander Dante model. So I was right the new Apocalypse IS coming out this Saturday. None of my friends or I could remember when. not coming out, just pre-orders, no? 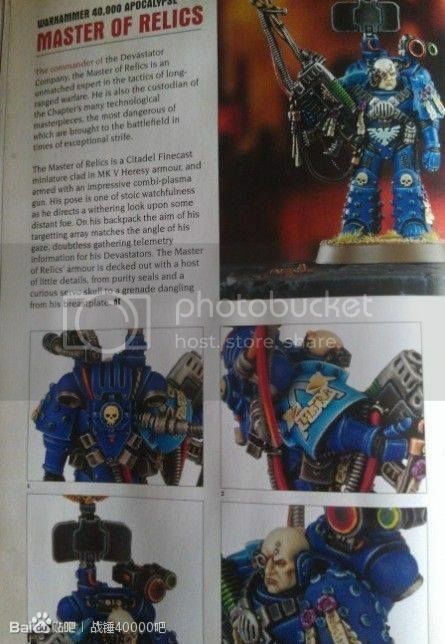 I thought The Lord executioner and master of relics were very "blood angel" the relic guy is almost an exact replica of Tycho. 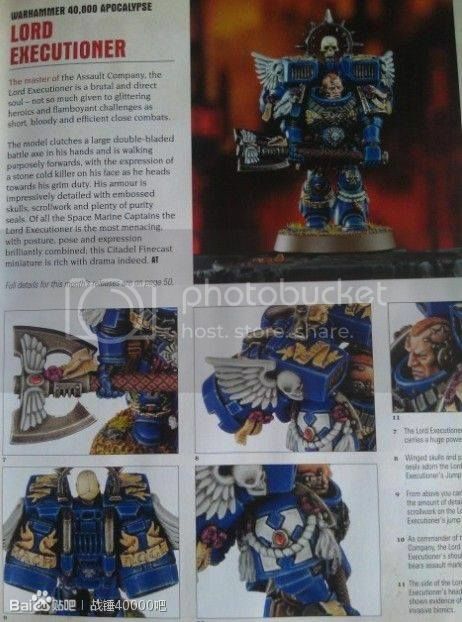 Constantine wrote: I thought The Lord executioner and master of relics were very "blood angel" the relic guy is almost an exact replica of Tycho. 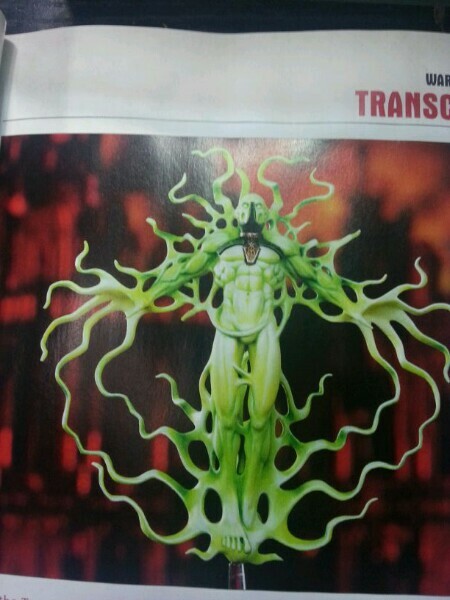 a pic of the C'tan in the open monolith ... i like it/him even though it's plastic because it/he is well proportioned ! 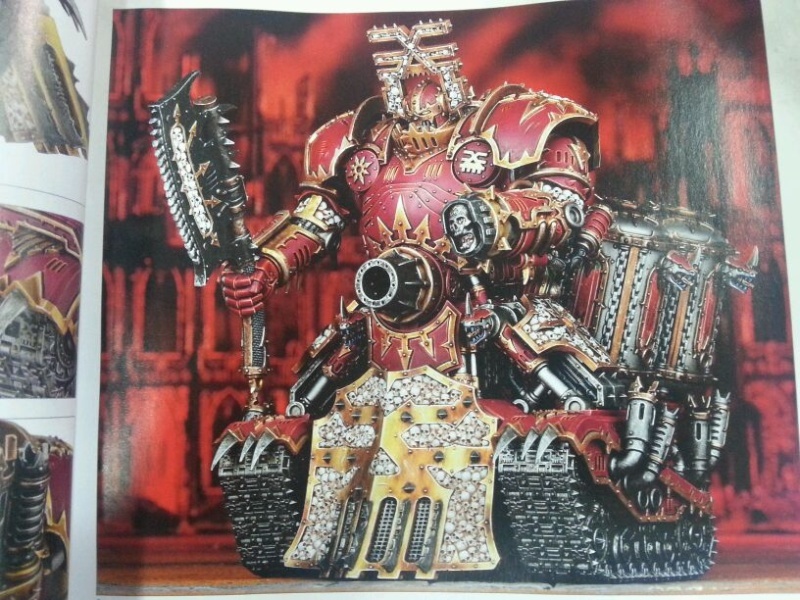 and another image of the Khorne Battlelord ... impressive machine ! personally i think the battle lord looks like trash... it has the appeal as if the modeller just put some kits together and said its good to go. the necron tesseract vault on the other hand... that thing is really impressive. Souba wrote: personally i think the battle lord looks like trash... it has the appeal as if the modeller just put some kits together and said its good to go. 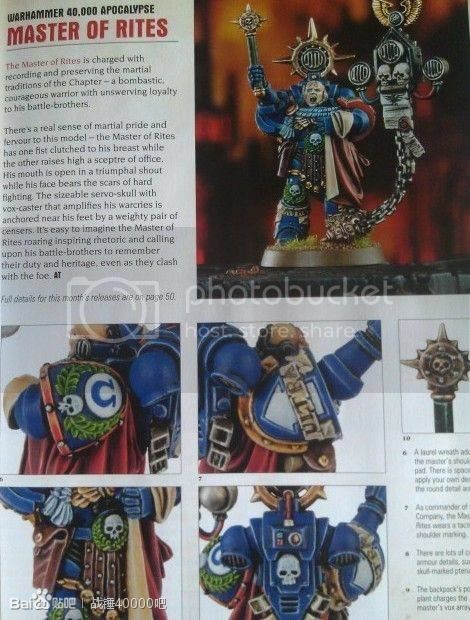 I have read similar comments in regards to the SM minatures, and I am inclined to agree. I do not really see anything that i couldn't achieve myself if I had a half decent bitz box to raid. If the Juganaught heads on that Chaos monstrosity are to scale that model must be HUGE!!!!!!!!!!!!!! I can't wait for the GK's to smash it!!! well brother Souba ... i didn't say the Battlelord is beautiful ... i said it's impressive ... it isn't quite the same thing ! Actually i pretty much agree with you about the "glued bitz" aspect of the thing... but it's BIG !! imho the Walker seems awful, but the Skitarii not bad ... but it's hard to see them well. yeah i saw those. i really do like them. you can definitely see where the defiler got his roots from. also the new miniature boxes are really great. Indeed. It looks like the Crusader Box may just be able to fit the both my armies in their entirety. Unless ya think this is to much to put in there. could become difficult with all those vehicles/NDKS but it can hold a lot. i cant wait the weaponry is awesome. 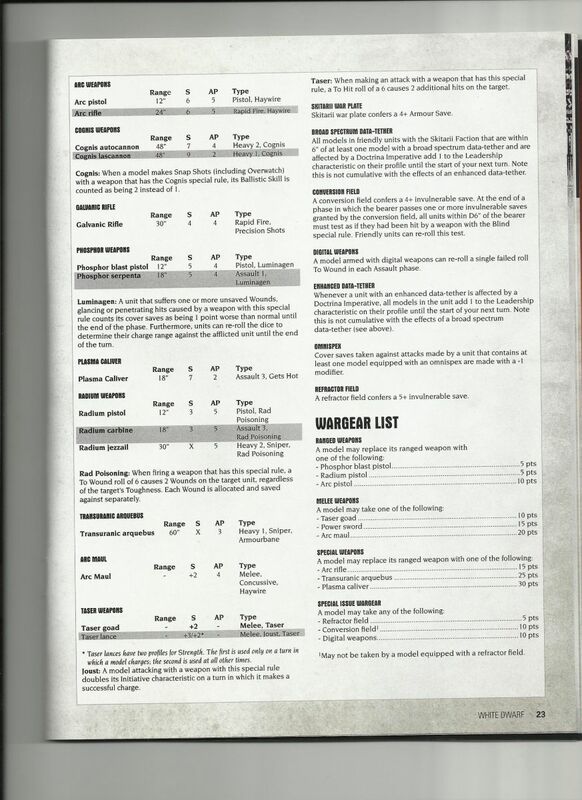 skitarii vanguard cause 2 wounds for every to wound roll of 6 with their rifle. they are S3 though but goddammn... assault 3. imagine a unit of 10 firing those things 30 shots at BS 4. best part is that you have to save against each wound seperately. so the enemy has to make 2 saves for each to wound roll of 6.
a 10 man unit can carry 3 specialist weapons. varying from a assault 3 plasma rifle to a 60" sniper with armourbane and a s6 ap 5 haywire rapidfire rifle. Souba wrote: could become difficult with all those vehicles/NDKS but it can hold a lot. indeed. close but I don't think I'd bu one for both armies, my Grey Knights are pretty well off in my home made case. Probably go for the mid sized one for my Space Marine Army. not bad the new skitarri and the mounted ones ! 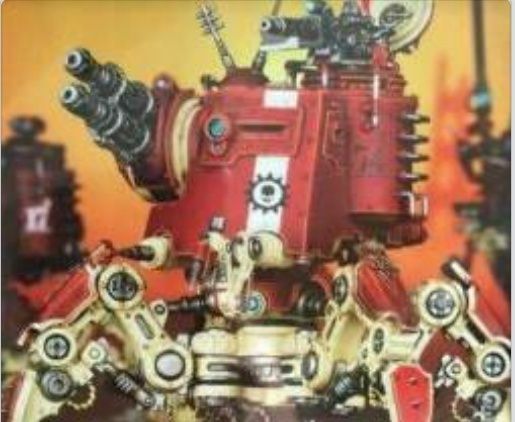 It's cool that GW are finally making some Mechanicus stuff. I may pick up a model or two for conversions depending on what comes out. 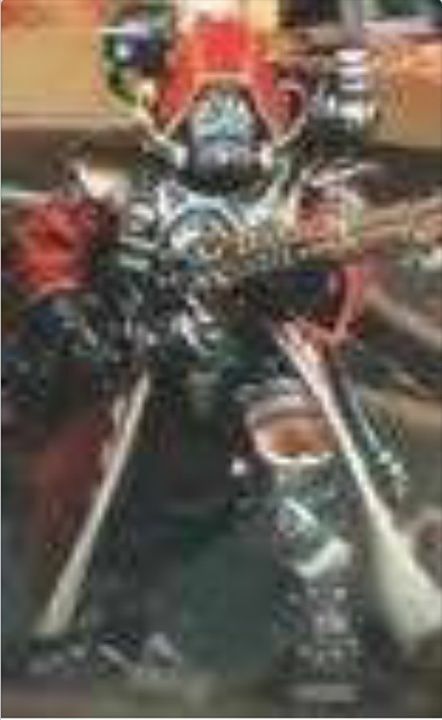 I still want to make a unique GKT Techmarine for Mordrack's retinue. It seems like there is a codex i need reading through. Klomster wrote: It seems like there is a codex i need reading through. Could this be enough to bring you back into 40K!!!??? GK and Mechanicus for the win!